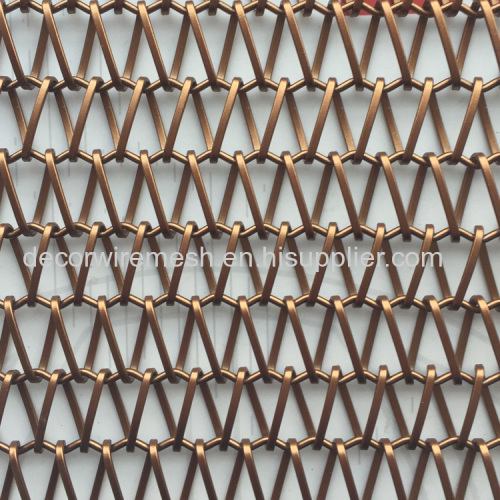 This conveyor belt can be made into any color . 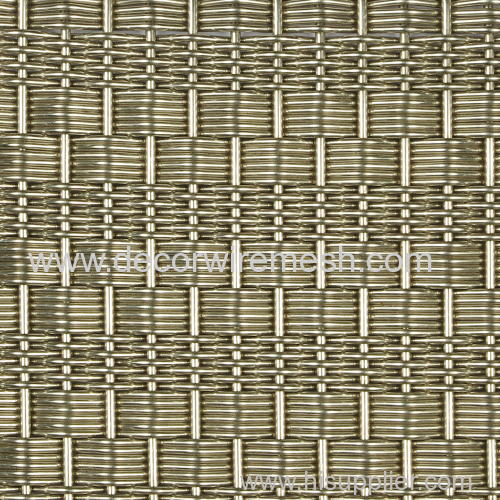 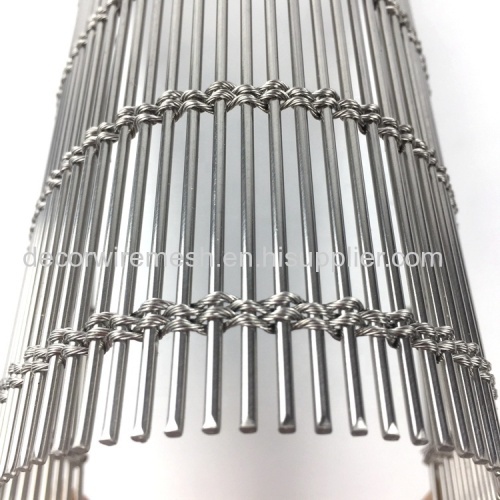 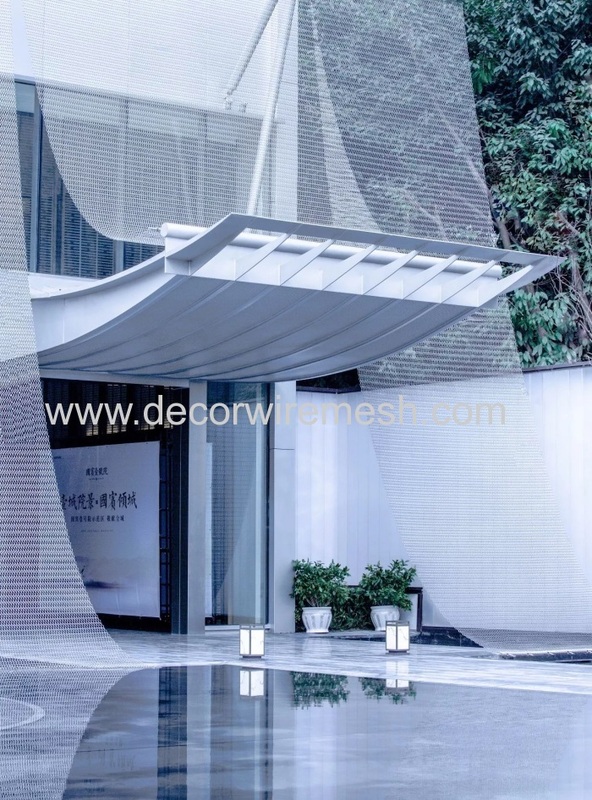 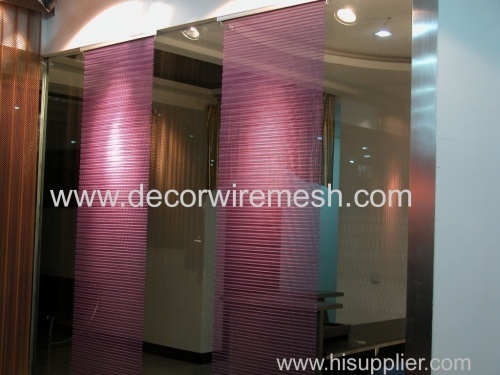 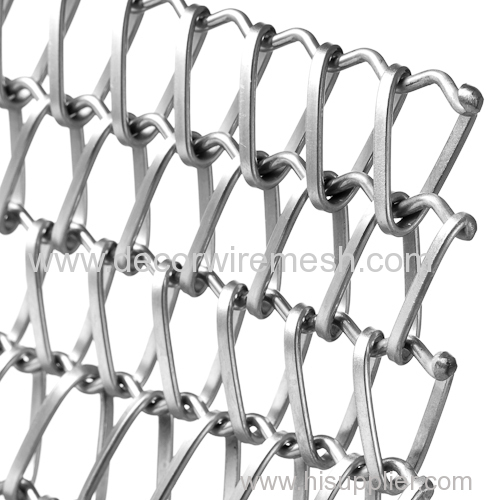 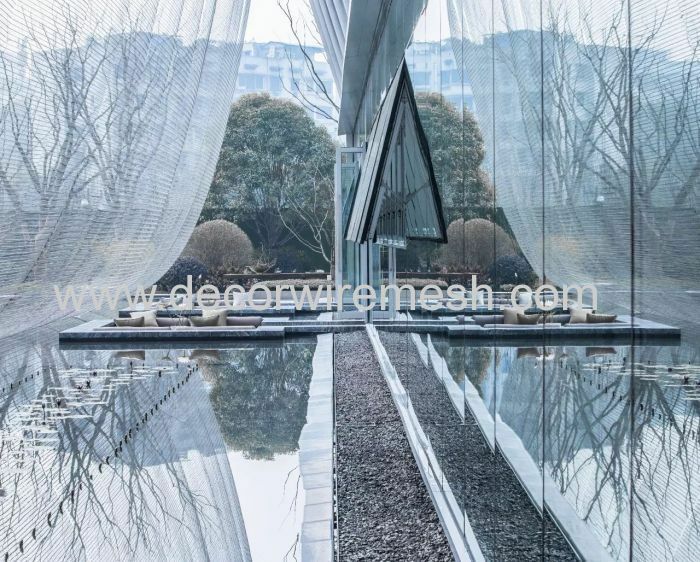 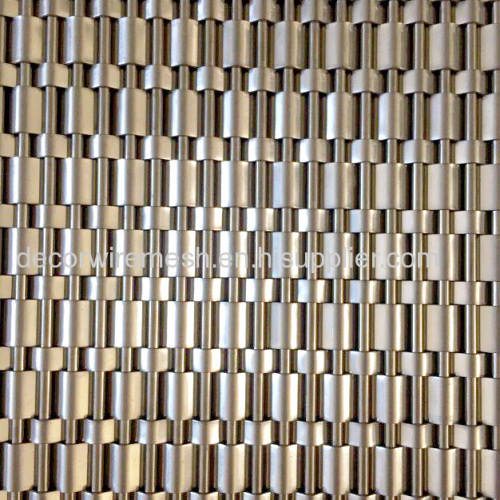 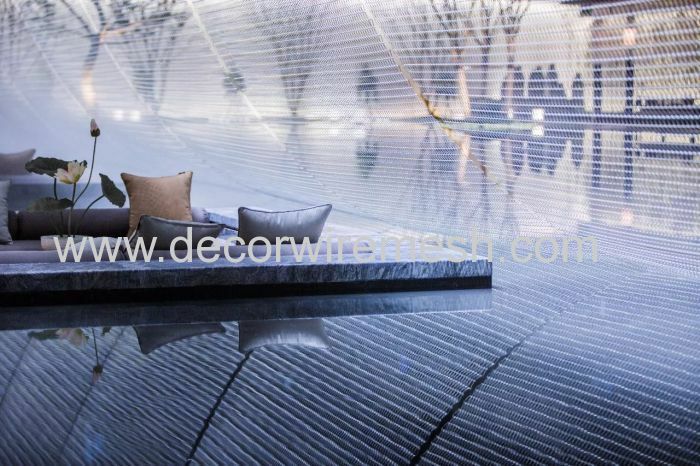 used outside , it can be made into suspended curtain wall , very beautiful . 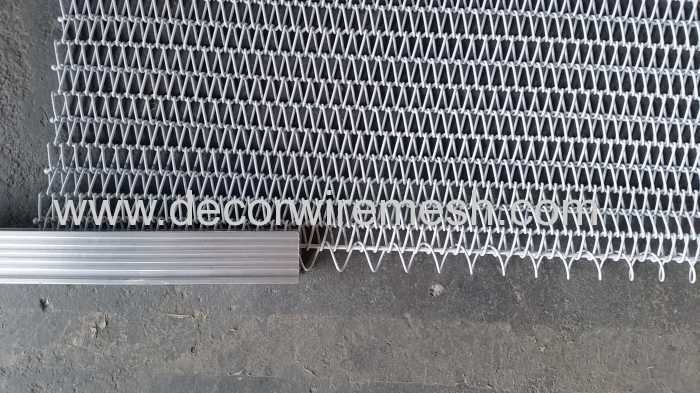 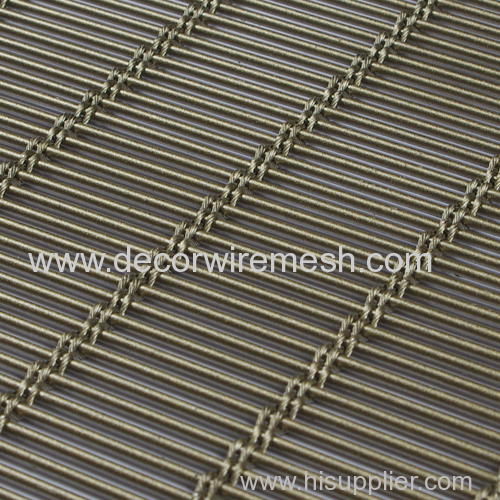 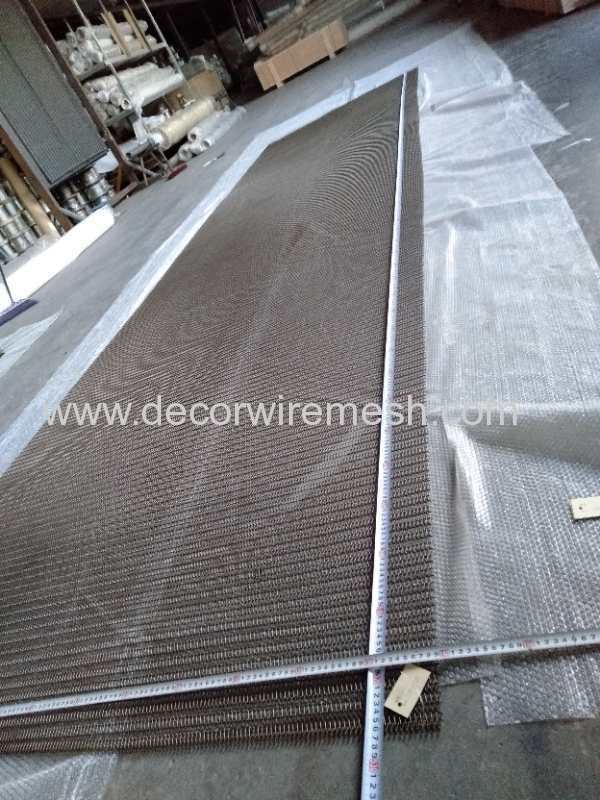 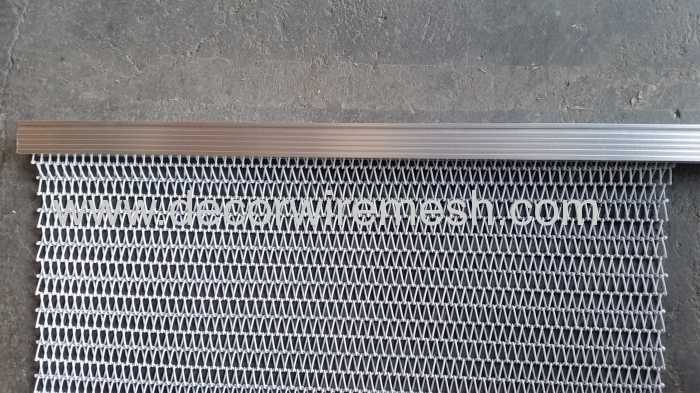 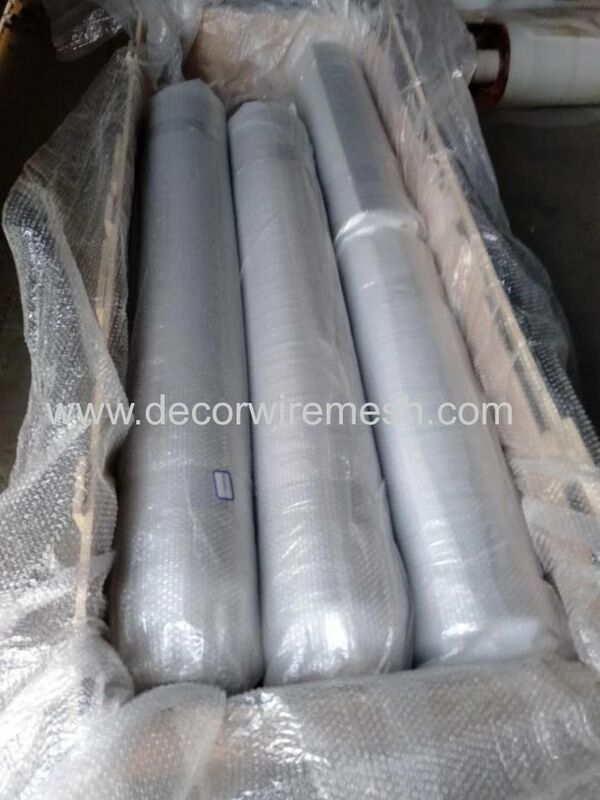 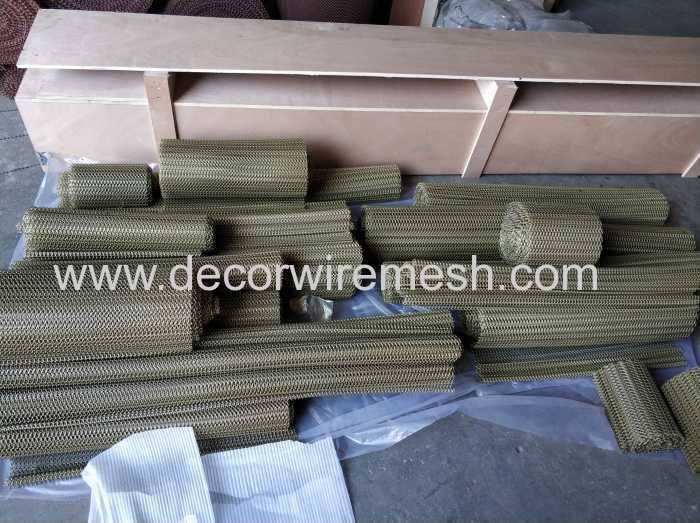 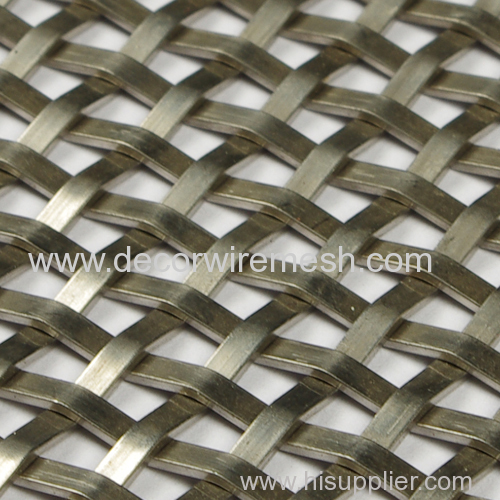 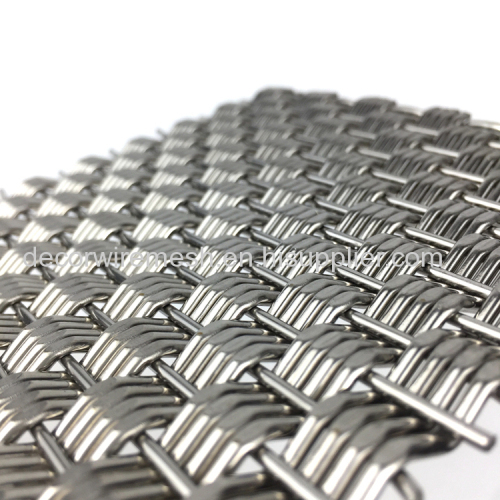 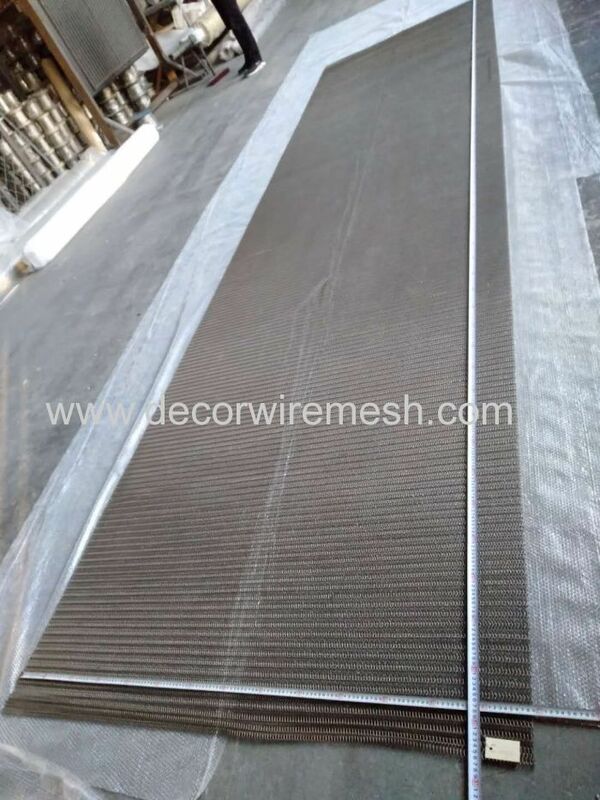 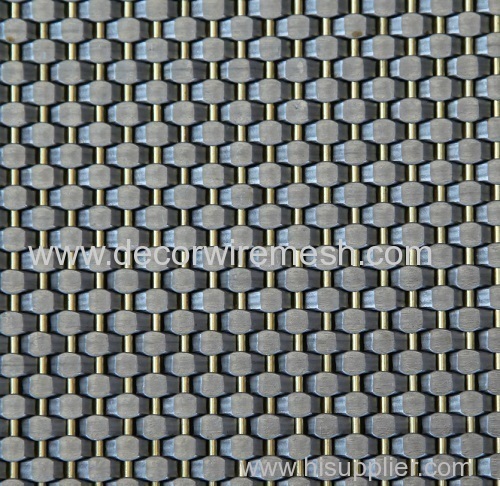 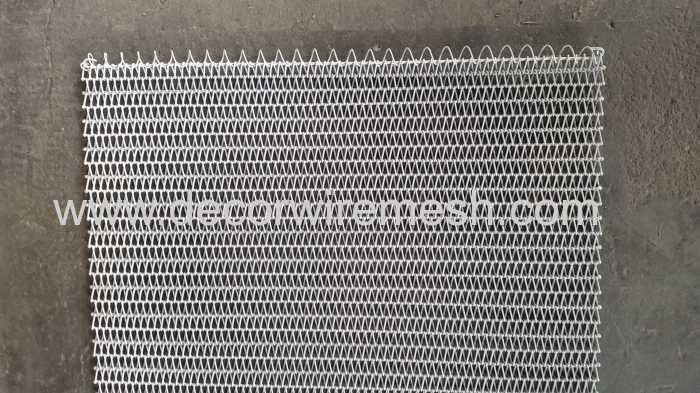 Before delivery , we will check the mesh quality for each panel , we will measure the mesh size , check the surface color , the mesh edge ,ect.